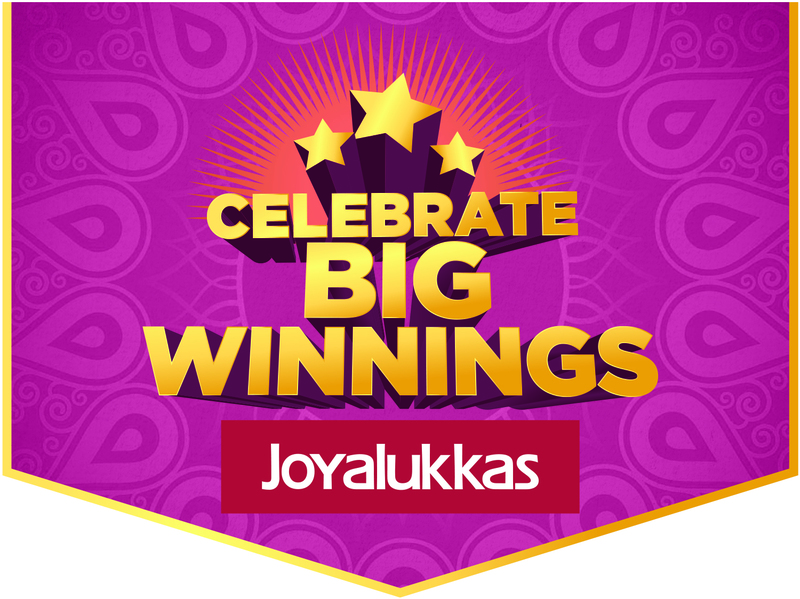 October 2018: The world’s favourite jeweller, Joyalukkas, is geared up to celebrate this year’s Diwali with offers like never before. 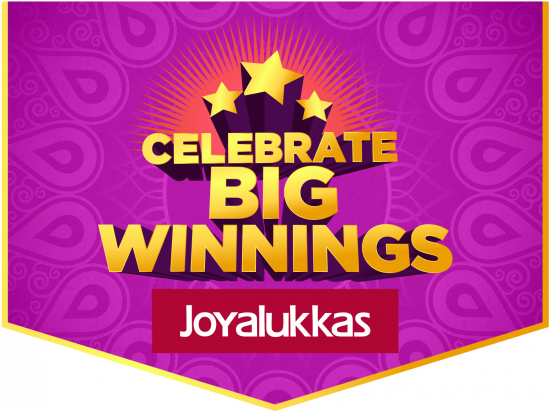 All Joyalukkas showrooms across the world have been adorned with the latest collection of jewellery and the staff is being prepared to handle the festive rush. 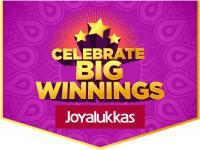 The celebration of success is passed on to their patrons with irresistible offers.